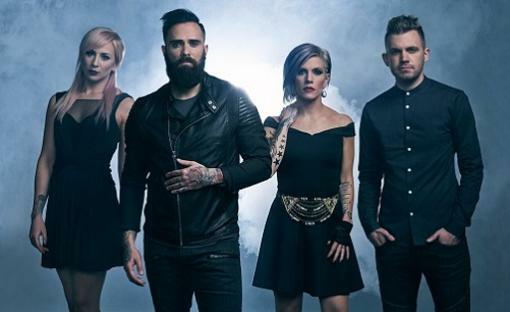 Skillet, Sunday, Sept. 8. Tickets from $20-$55: This quartet has cemented its place as one of the 21st century’s most successful rock bands. 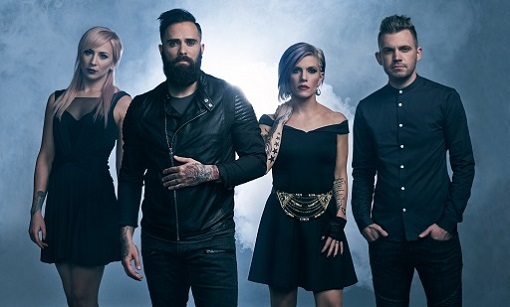 Skillet received two Grammy Award nominations for their album Awake. Their single “Monster” is the eighth most-streamed rock song of 2015 with more than 57 million plays on Spotify. “Monster” also earned the distinction of becoming the best-selling digital single in the history of Christian music.